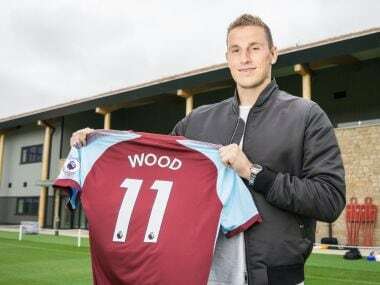 On the evidence of West Ham's lacklustre showing on his debut, Moyes has much work to do to lead his side away from the relegation zone. 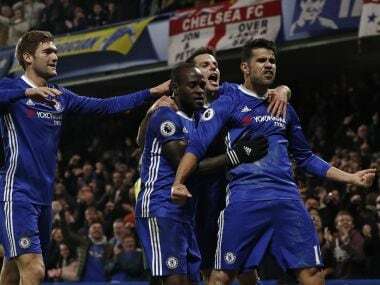 Diego Costa marked his return to Chelsea duty by scoring the opening goal in a 2-0 victory over Hull on Sunday that saw the Premier League leaders go eight points clear after Arsenal went second by coming through late penalty drama. 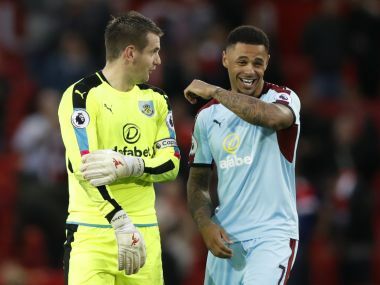 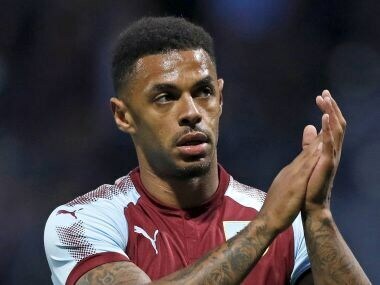 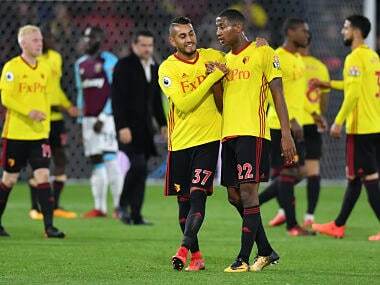 Burnley striker Andre Gray says he wants to move on now he has returned to first-team action following a four-game ban for homophobic tweets he made several years ago.